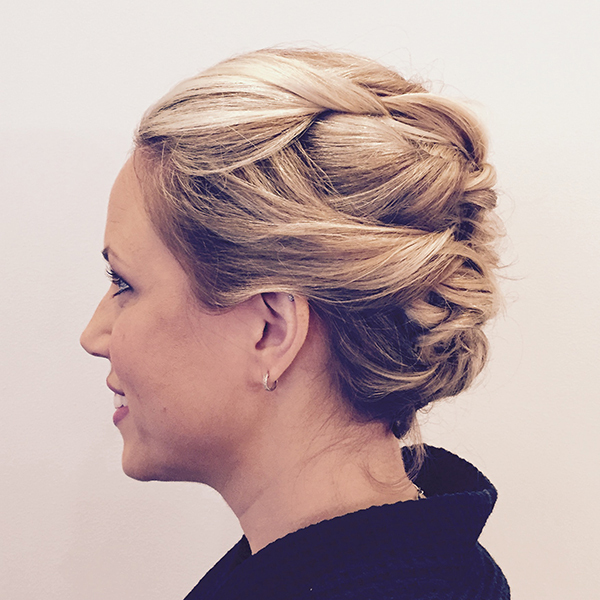 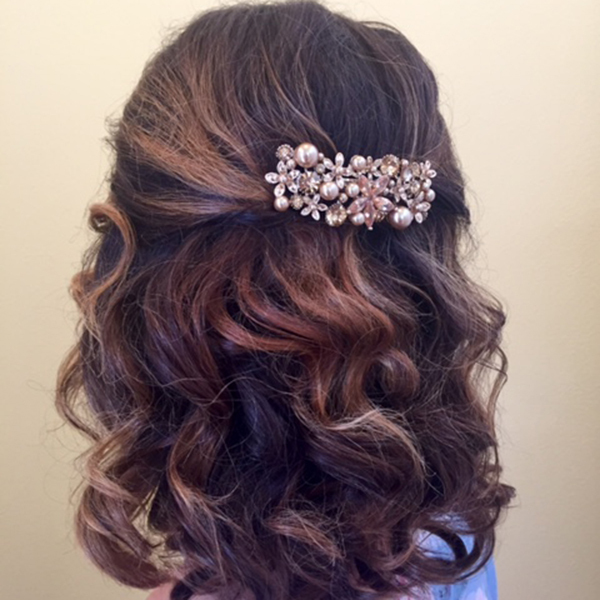 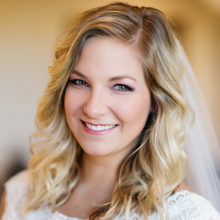 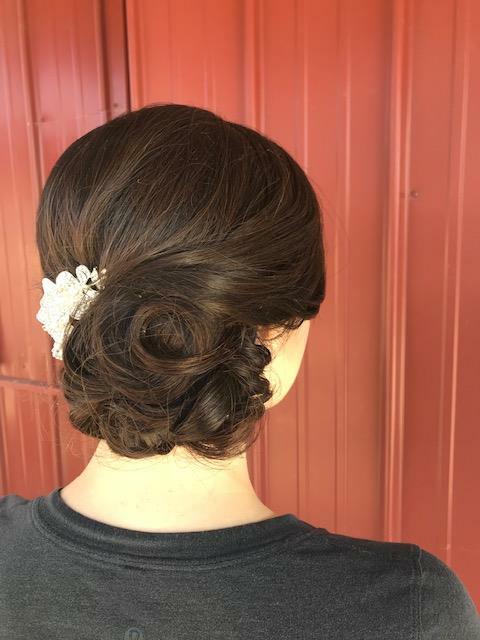 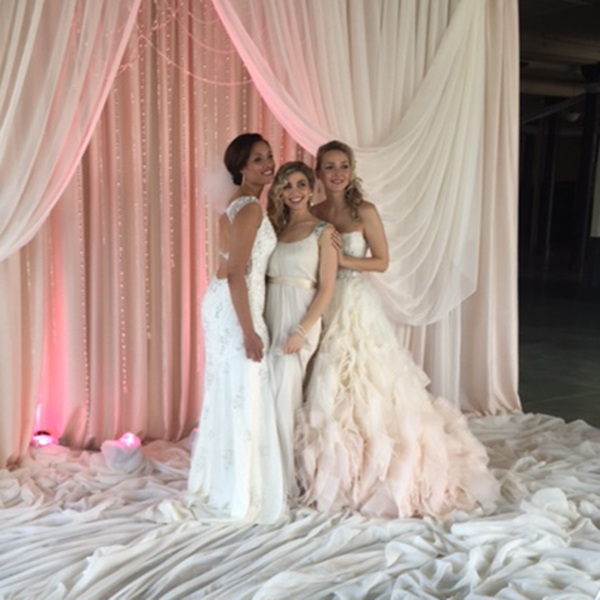 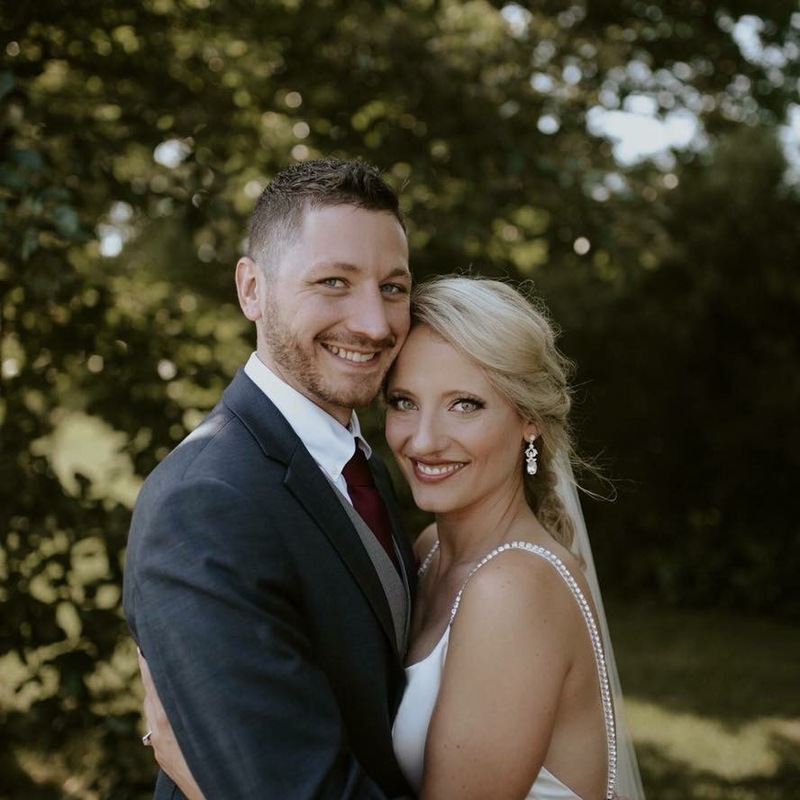 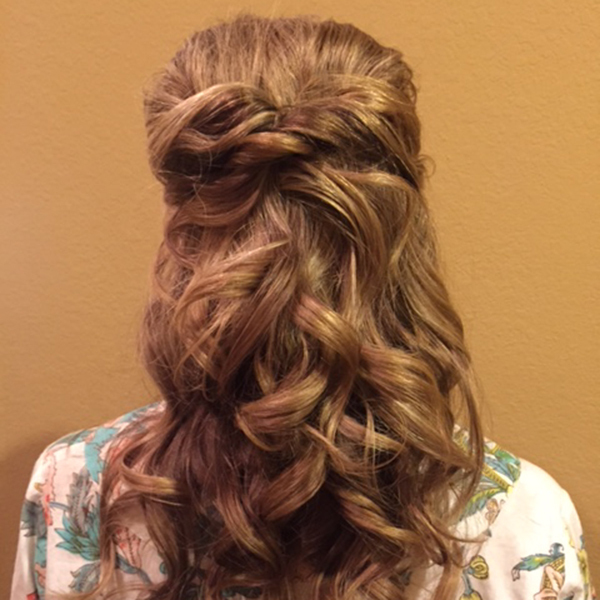 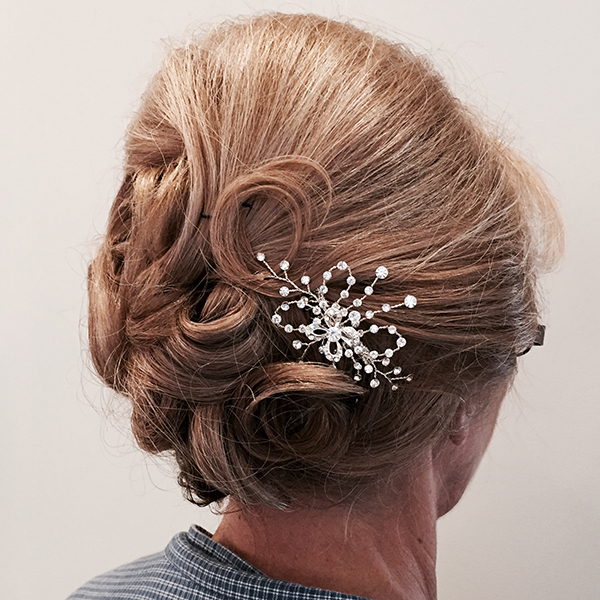 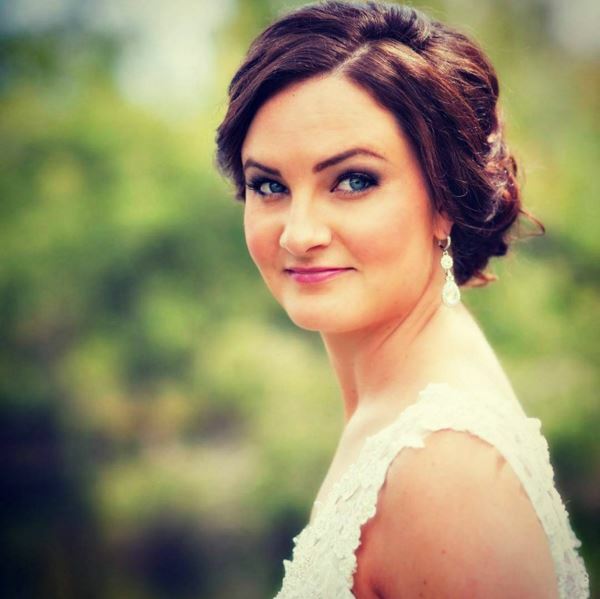 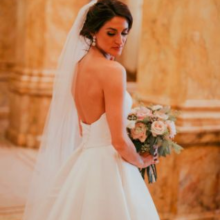 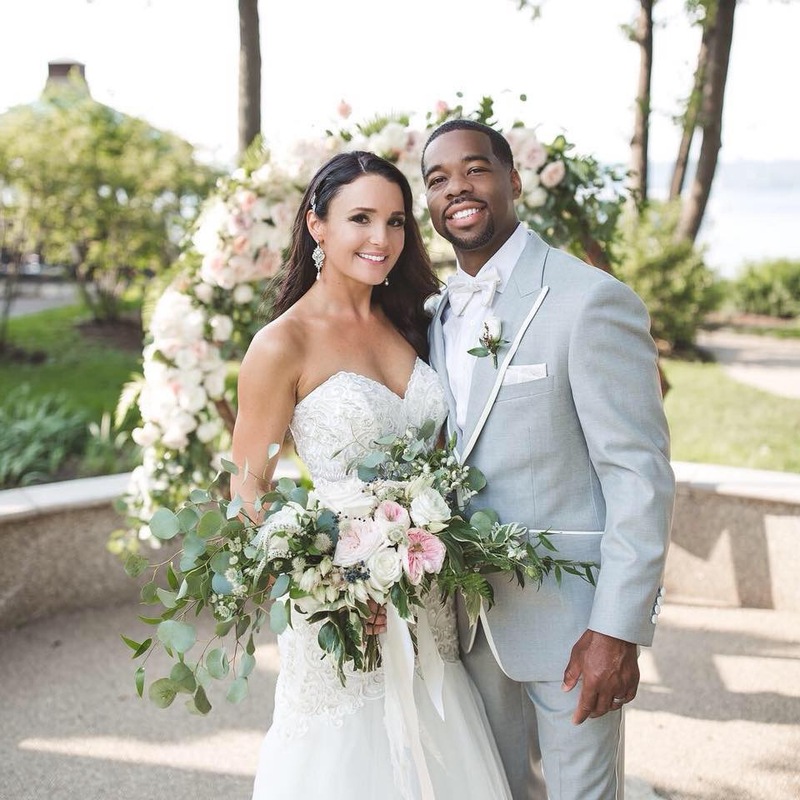 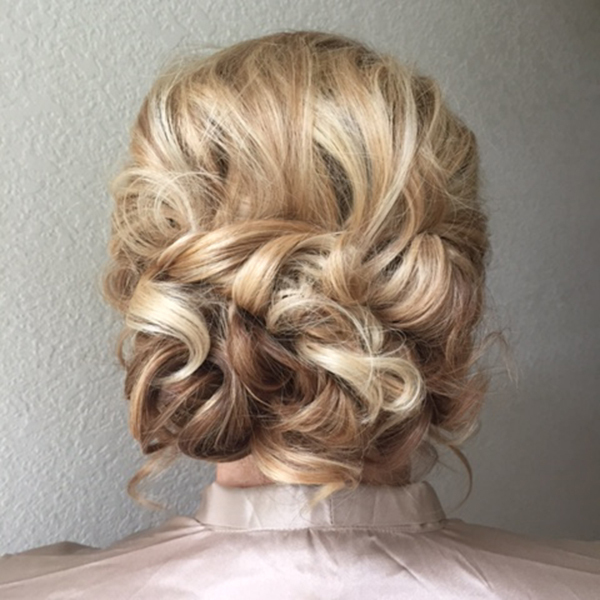 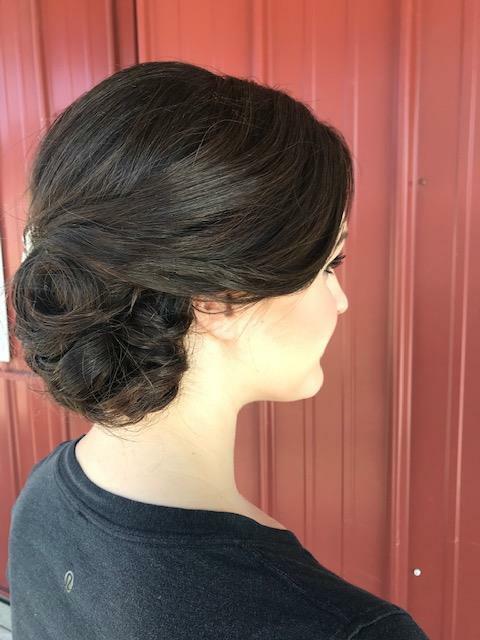 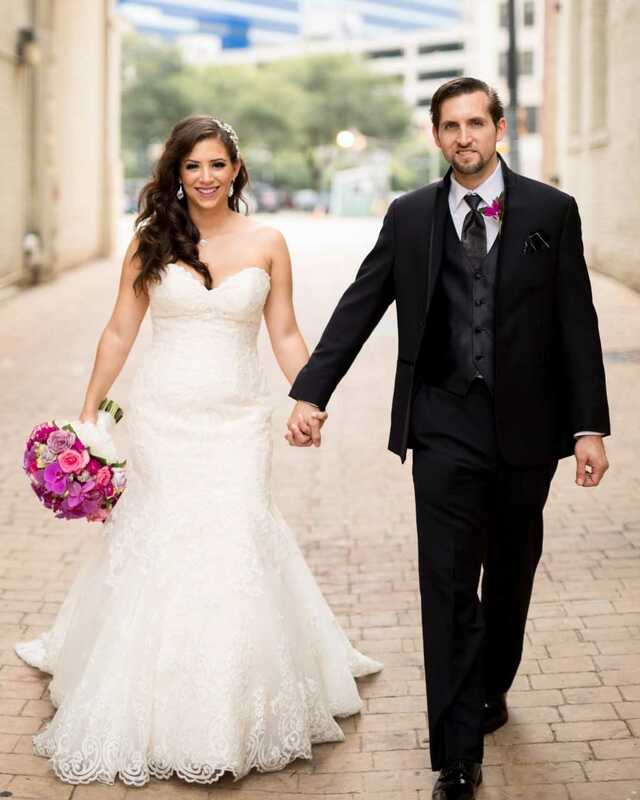 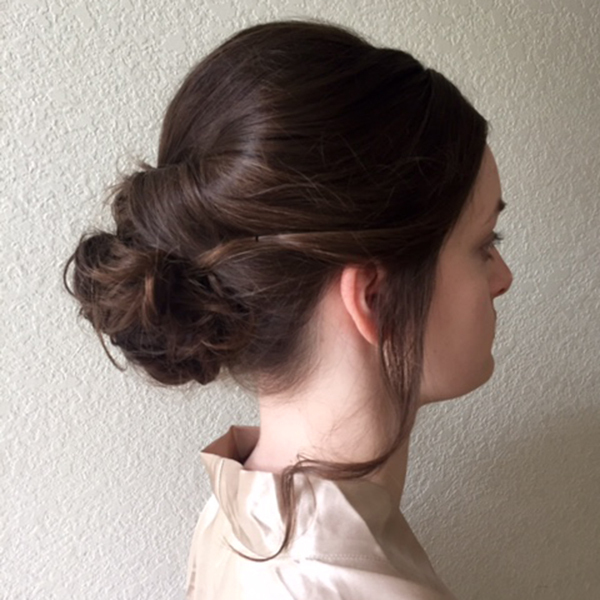 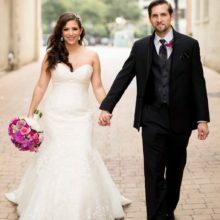 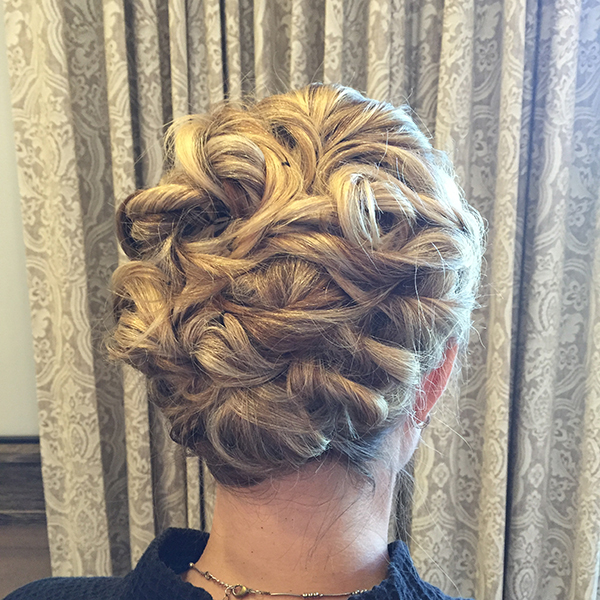 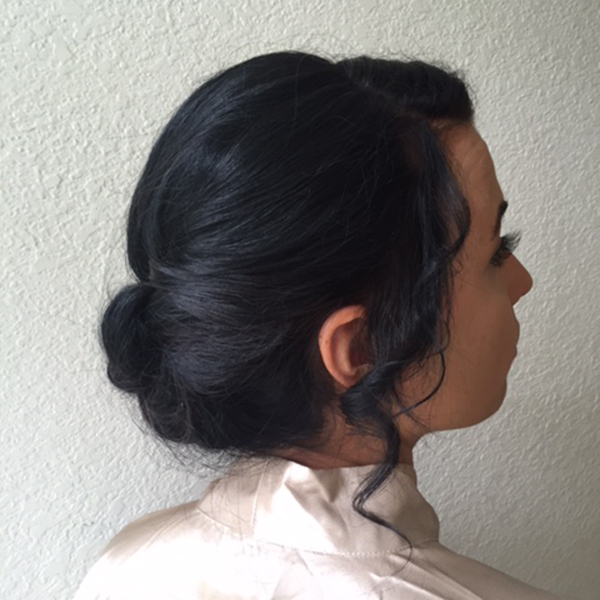 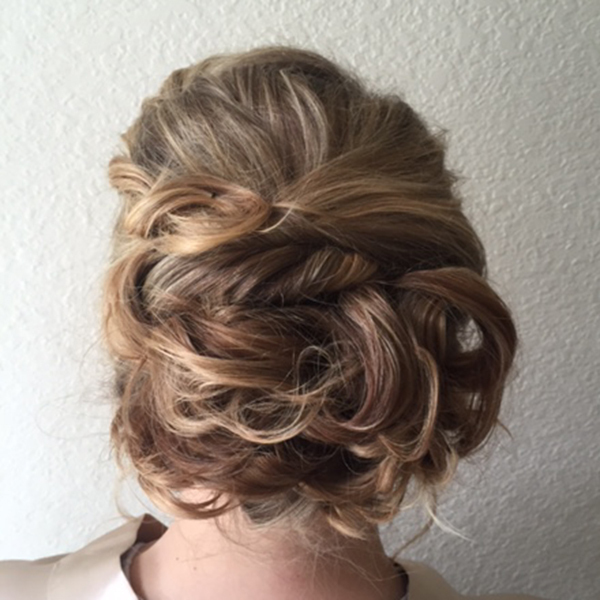 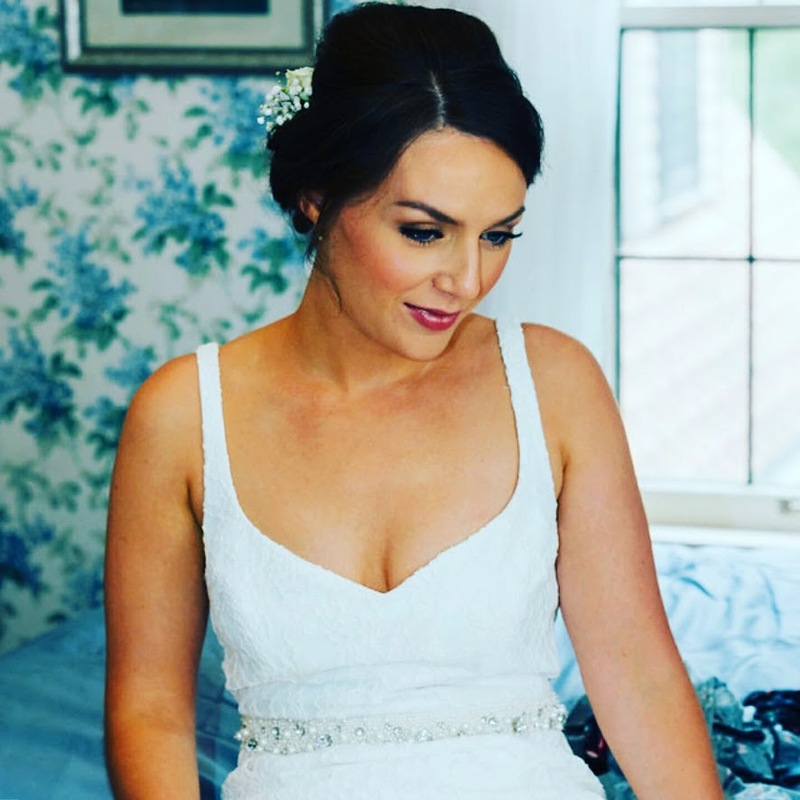 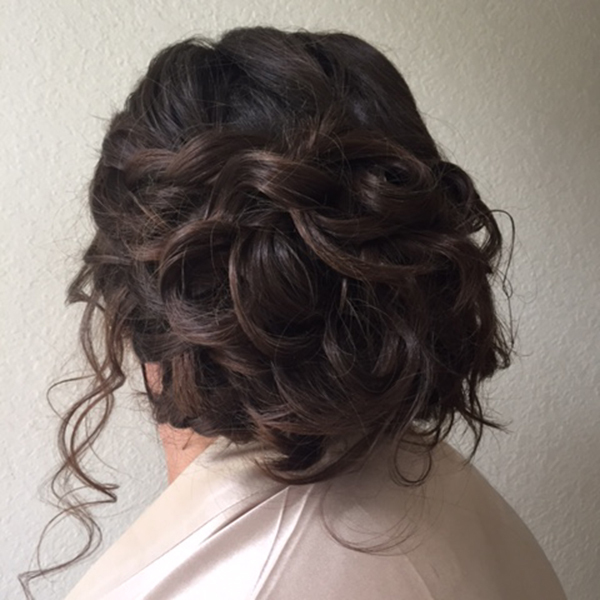 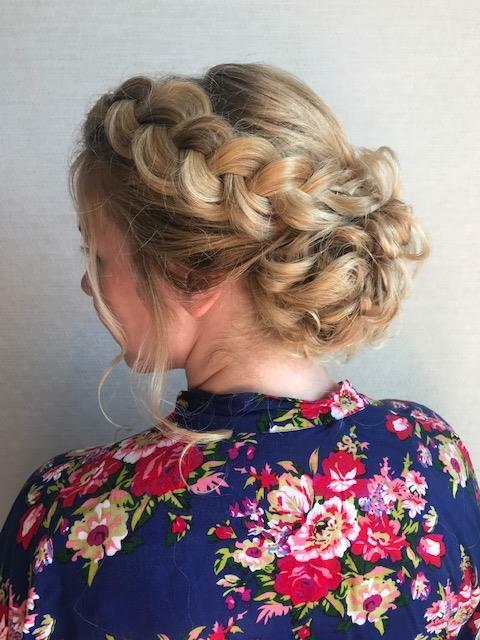 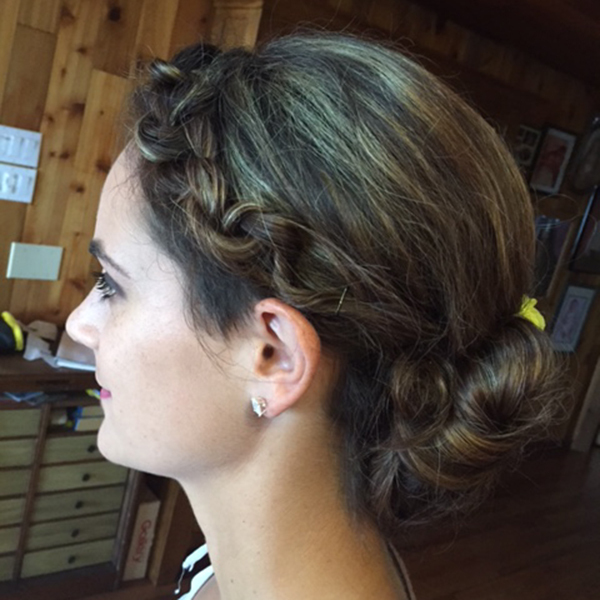 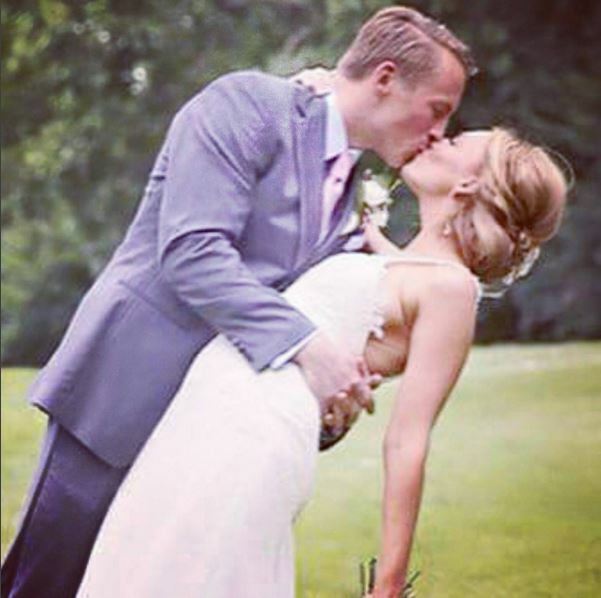 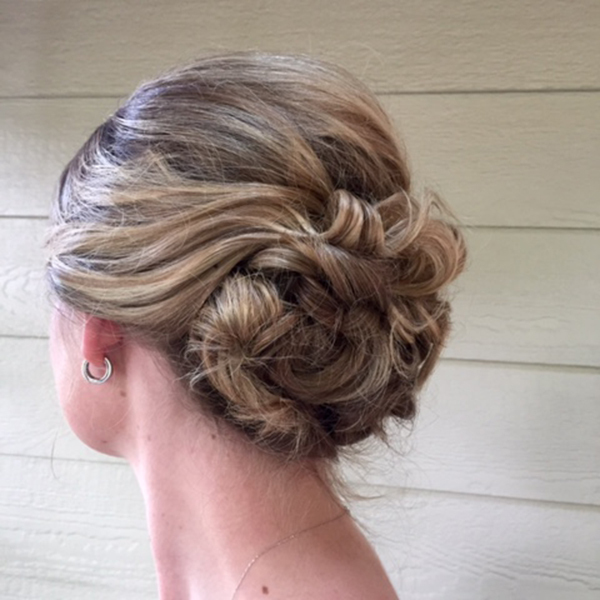 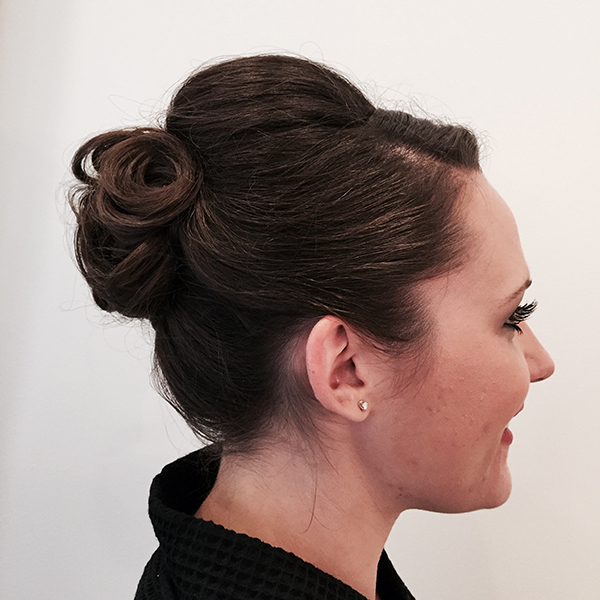 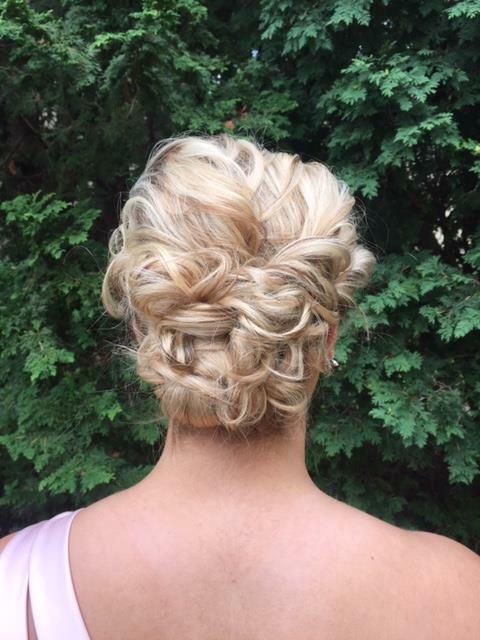 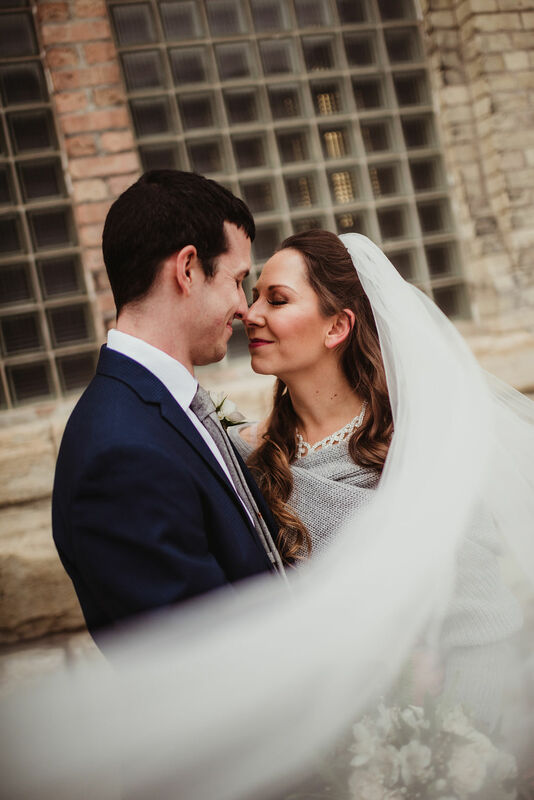 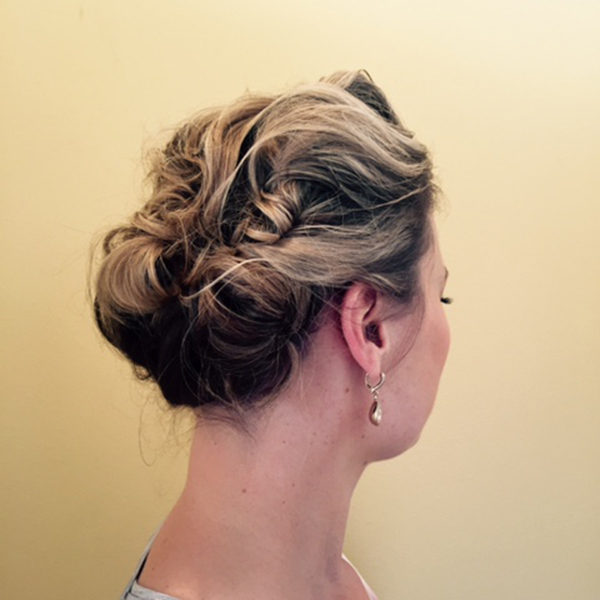 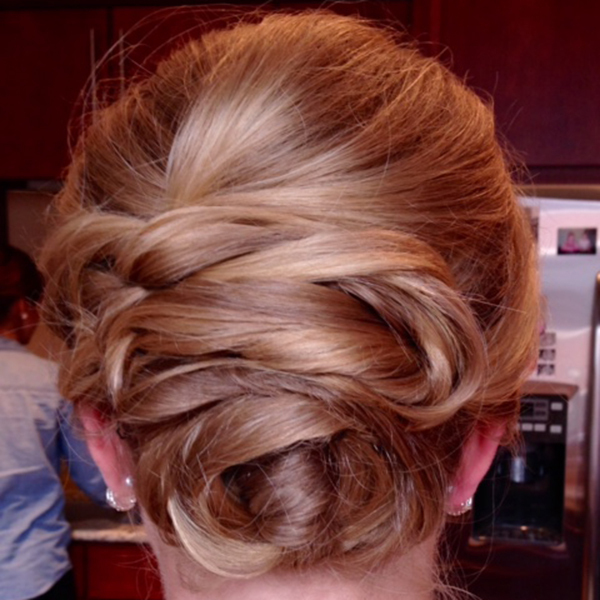 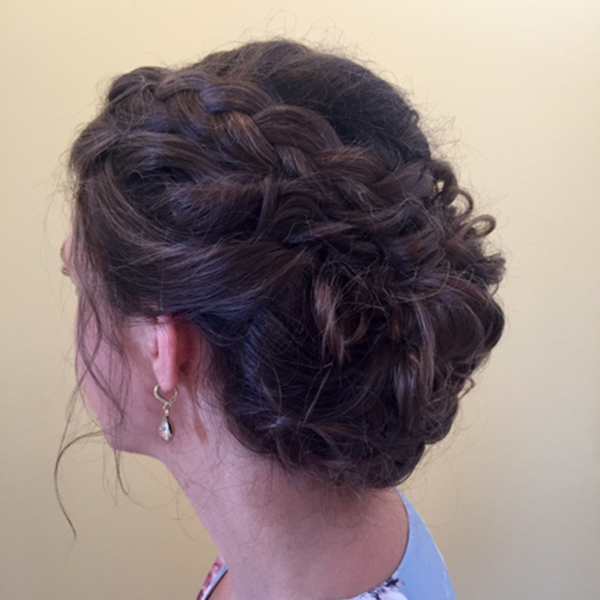 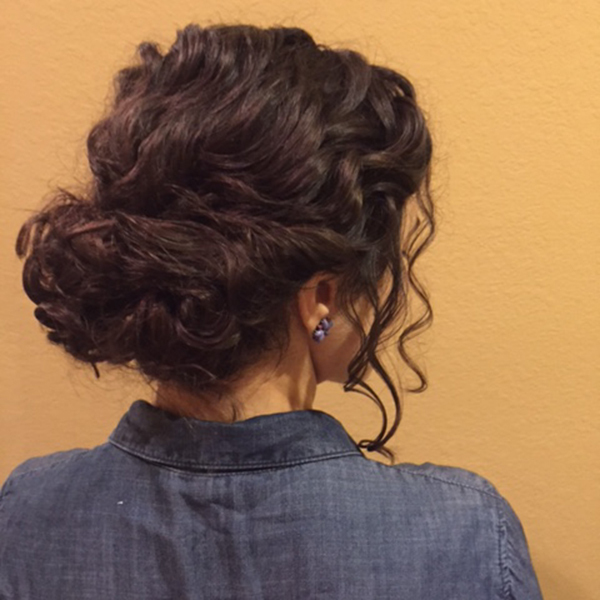 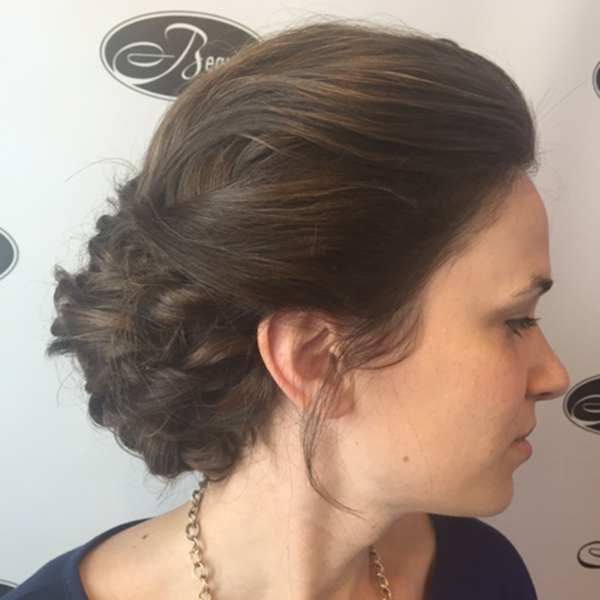 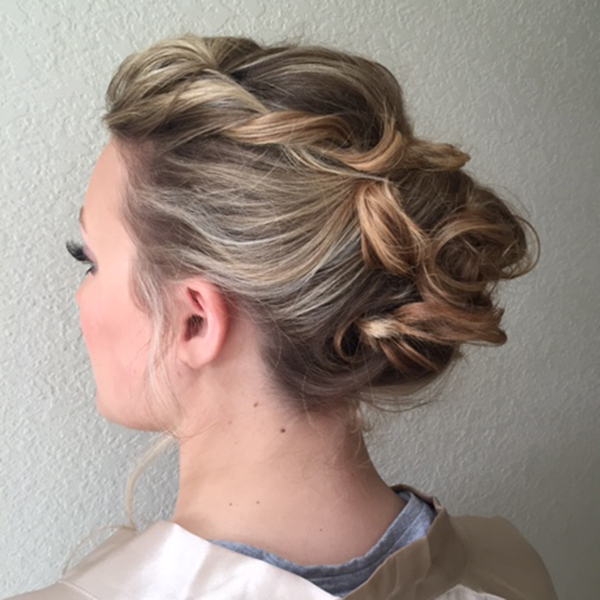 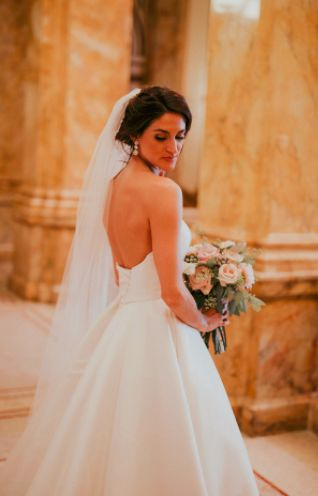 Shenna has been doing formal and editorial bridal design in and out of the salon since 2007. 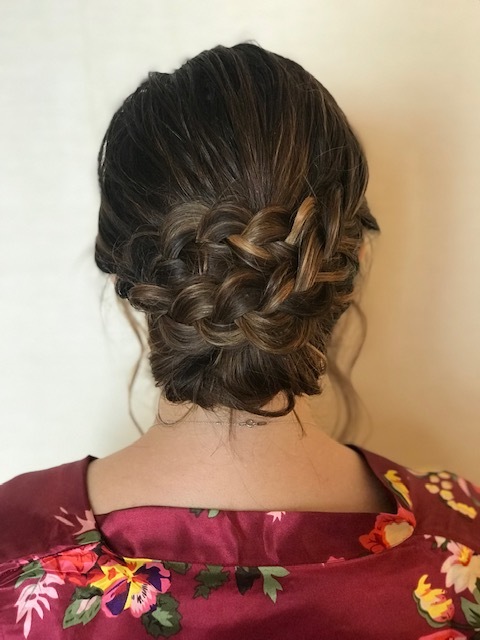 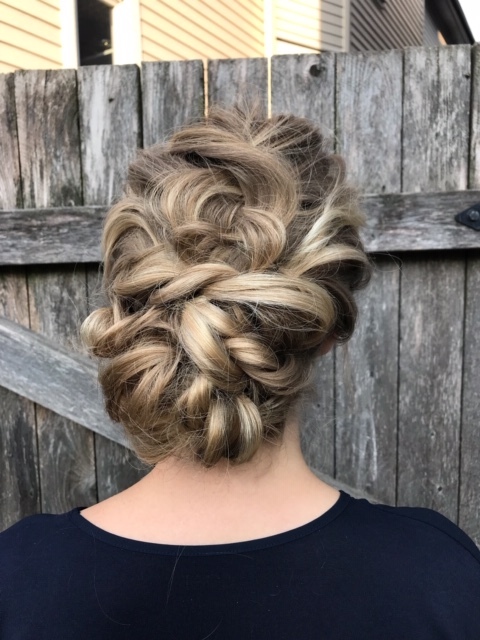 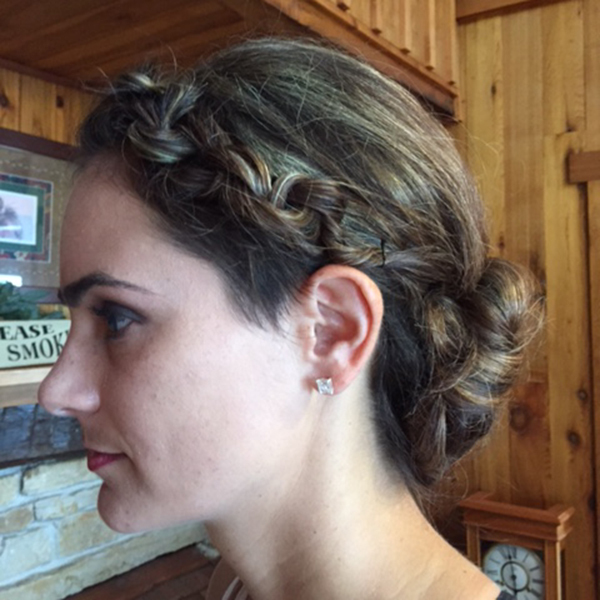 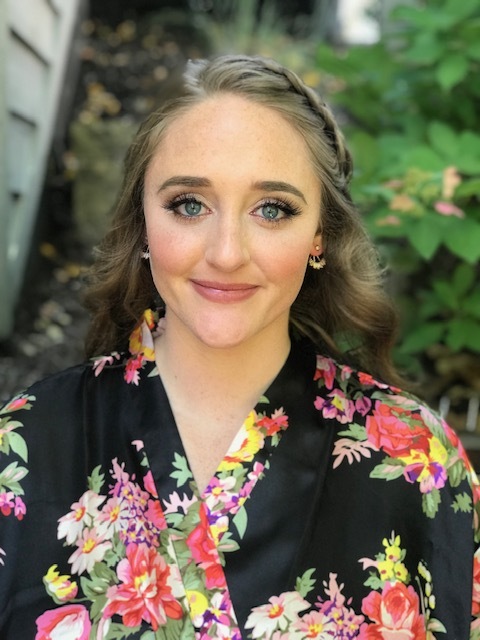 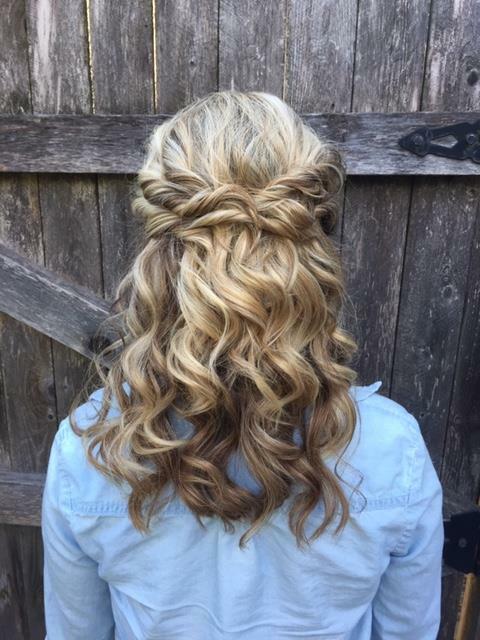 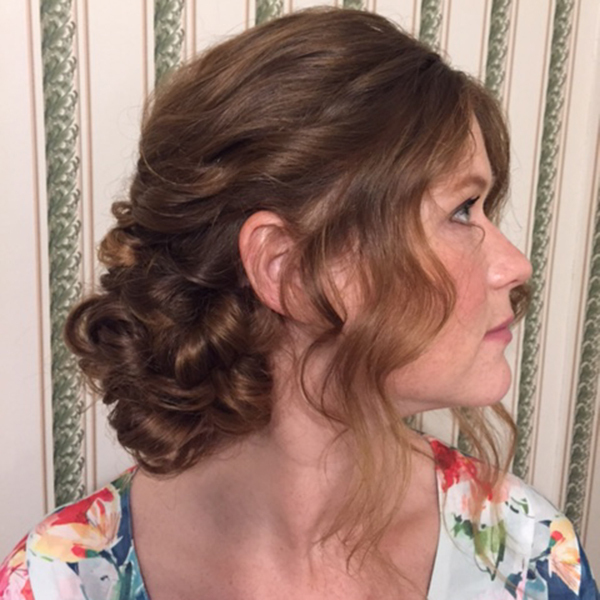 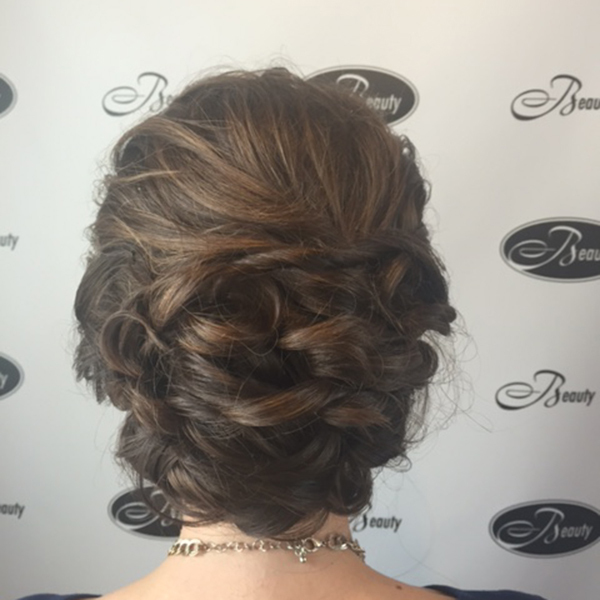 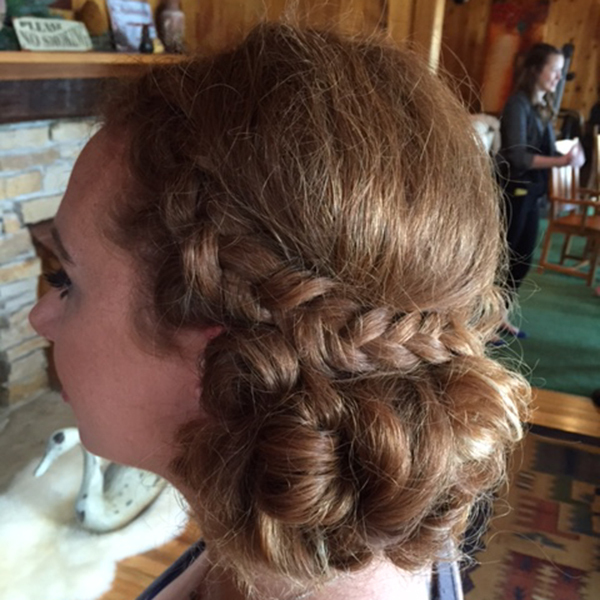 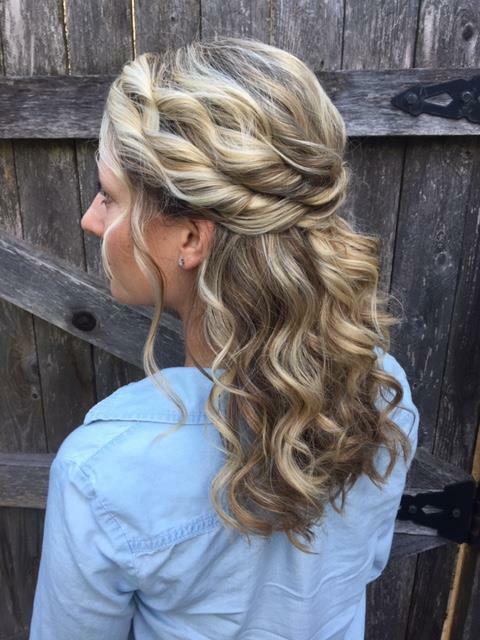 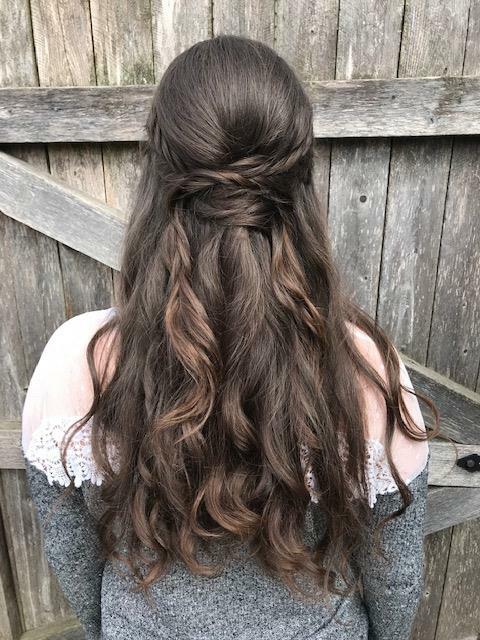 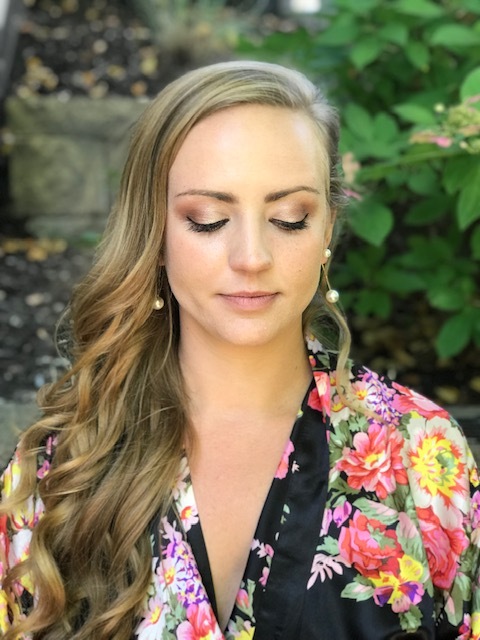 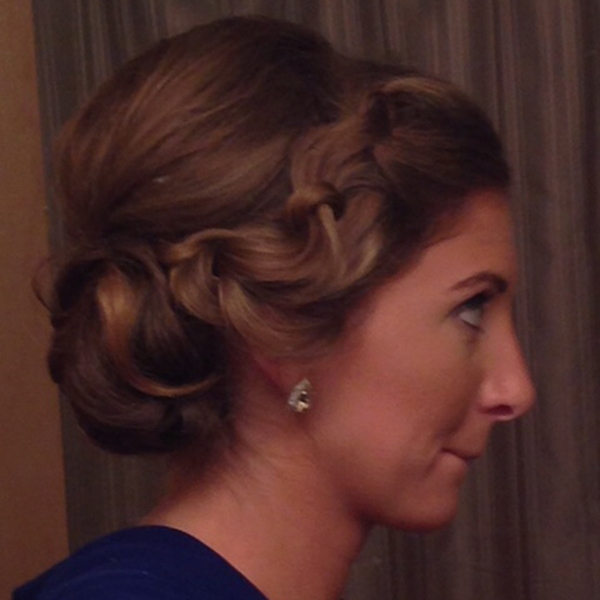 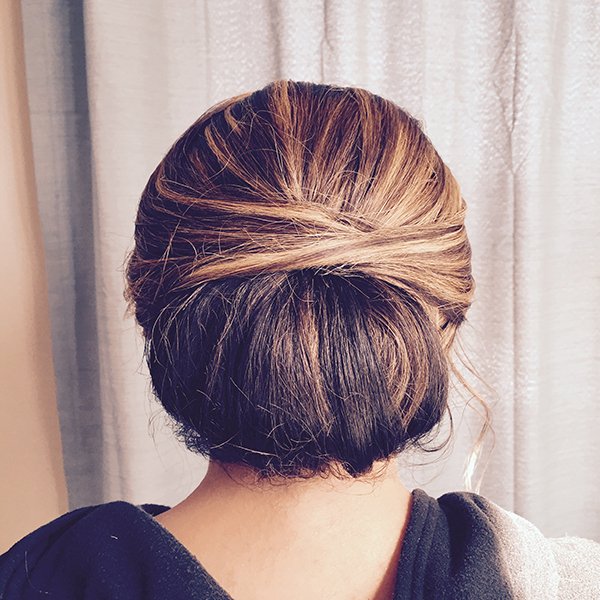 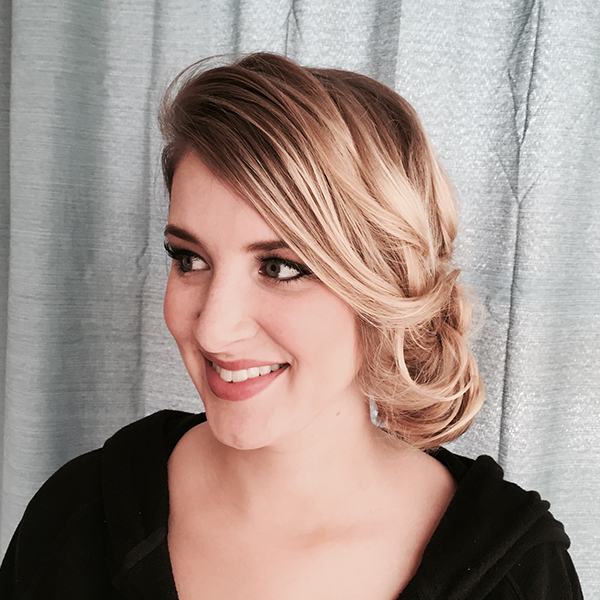 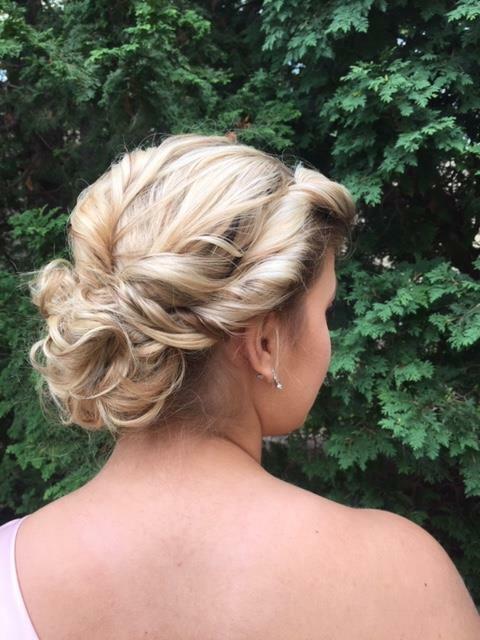 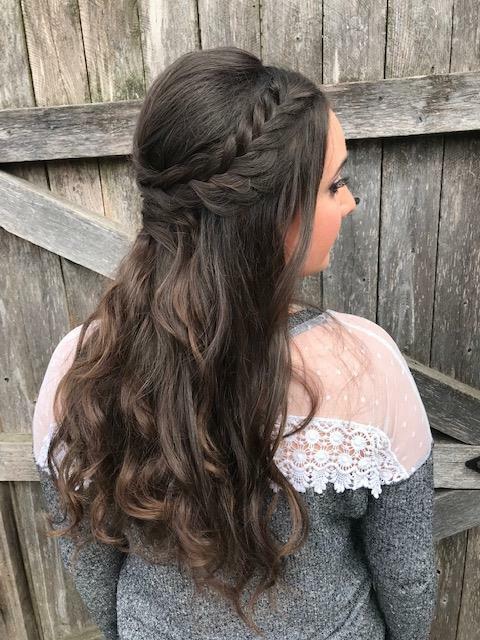 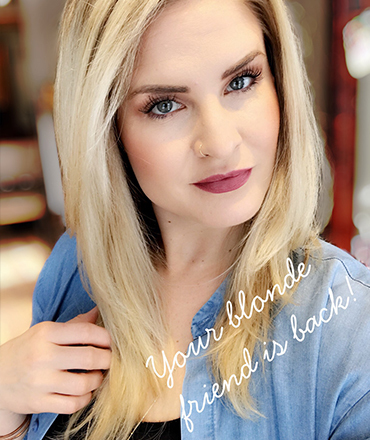 Shenna is a senior stylist at Beauty located on Milwaukee’s east side. 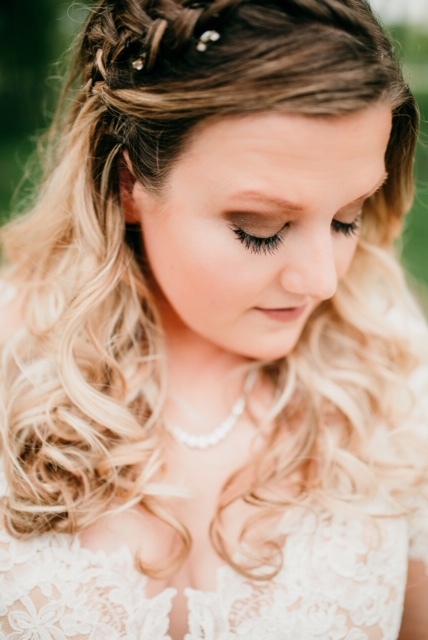 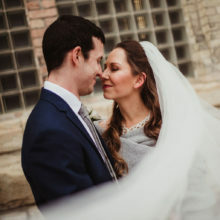 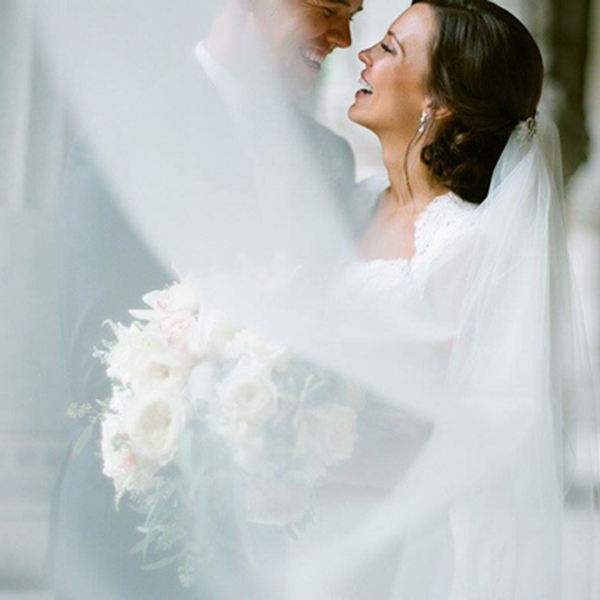 She has been doing formal and editorial bridal design in and out of the salon since 2007. 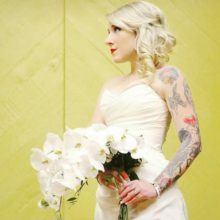 Her work has also been featured in Veil Magazine for the past 2 seasons.